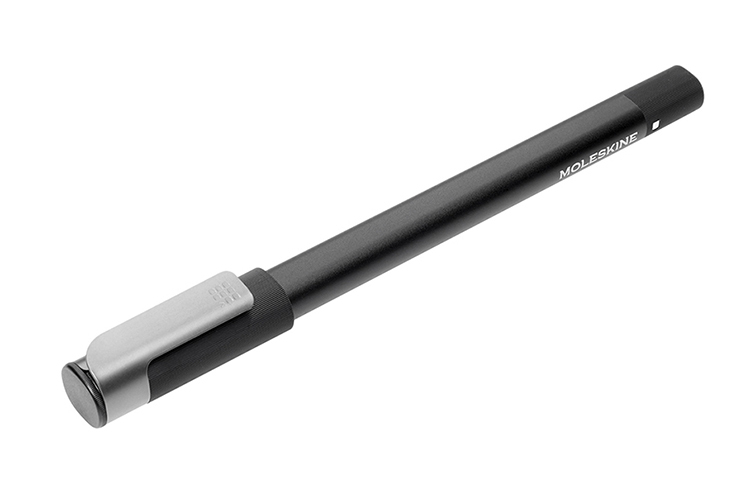 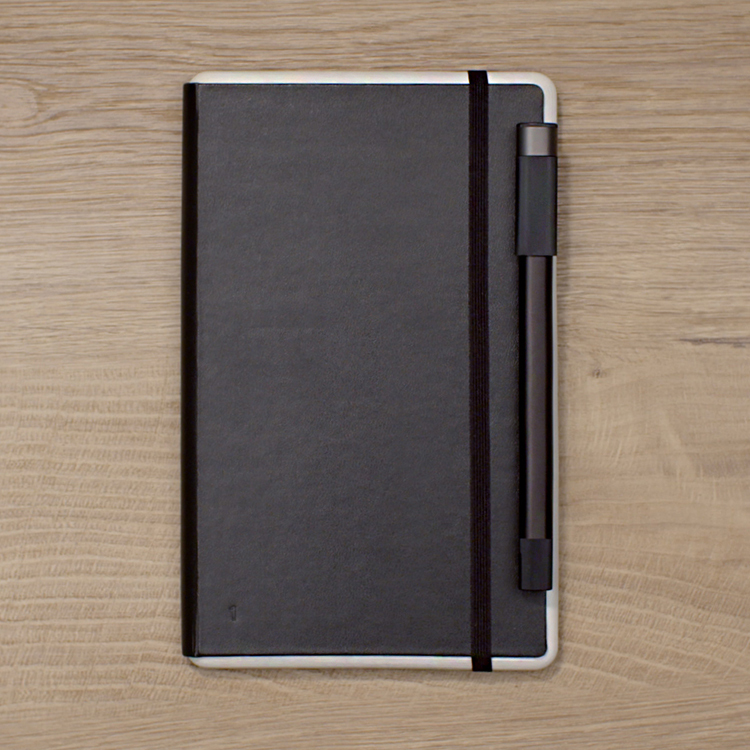 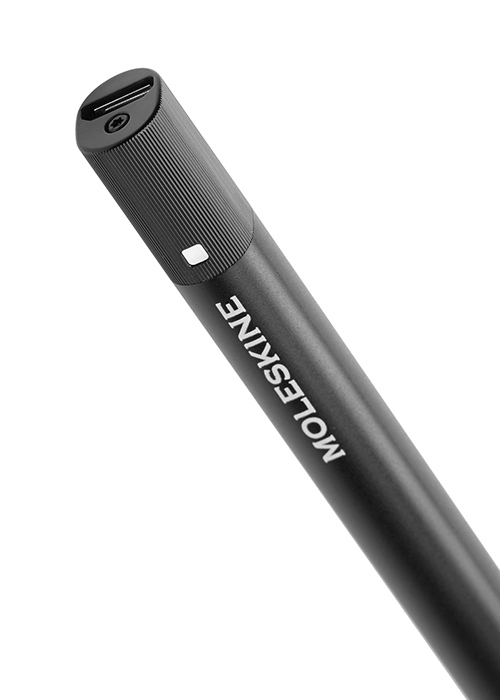 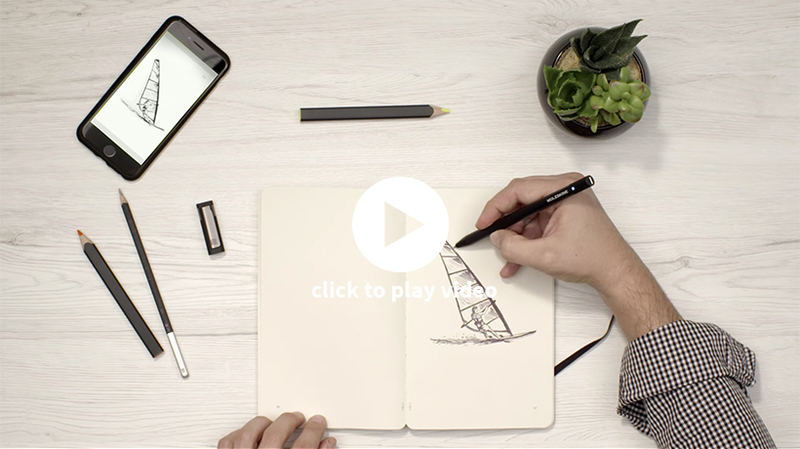 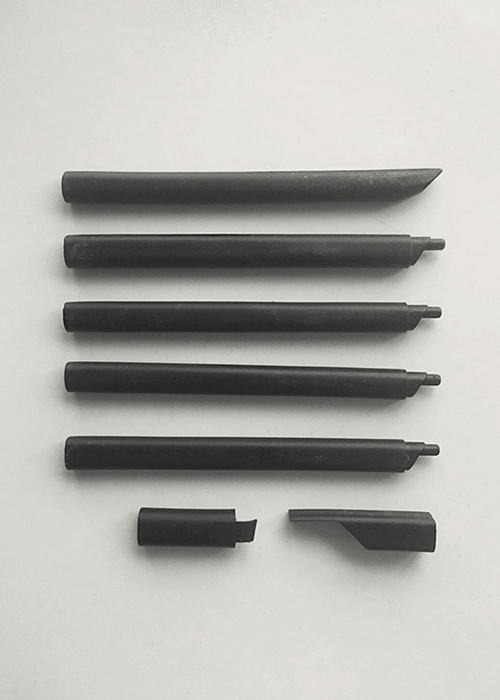 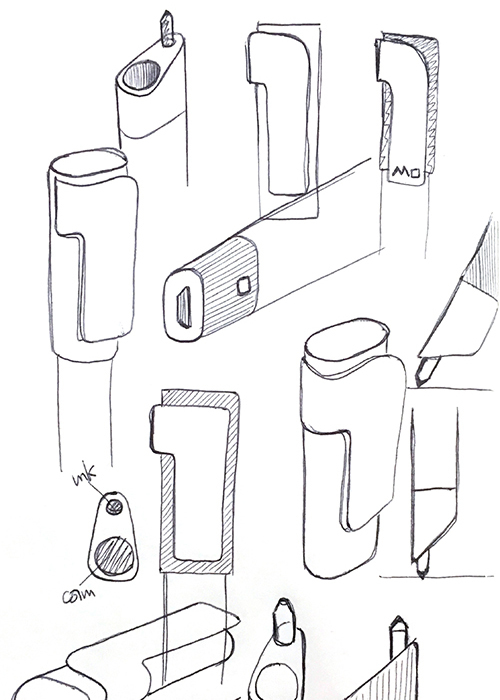 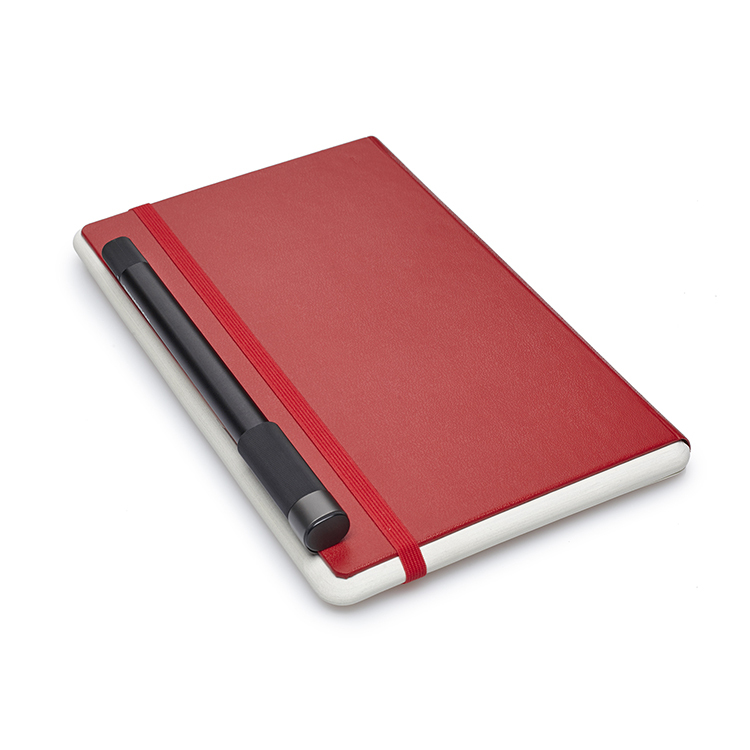 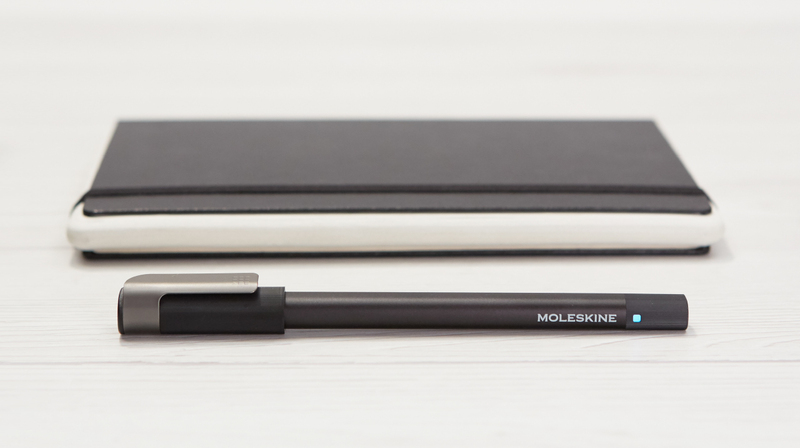 The design of Moleskine’s new Smart Pen was created around the two features that exist within it: the analog feature is the ink refill and the digital feature is a camera. 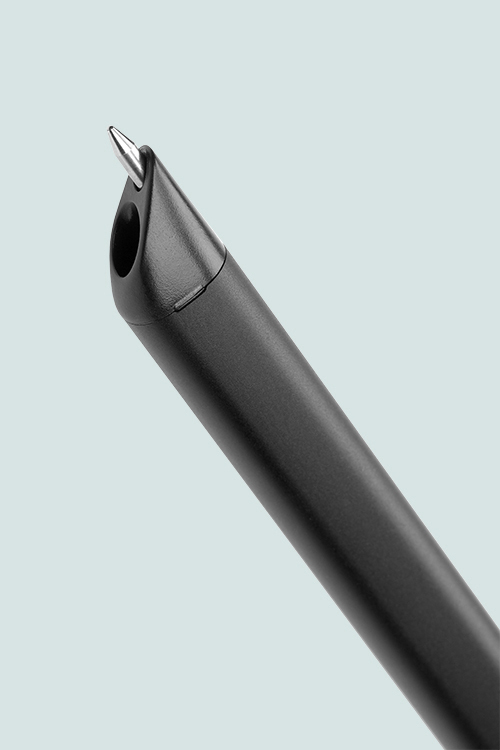 Both are incorporated in the pen. 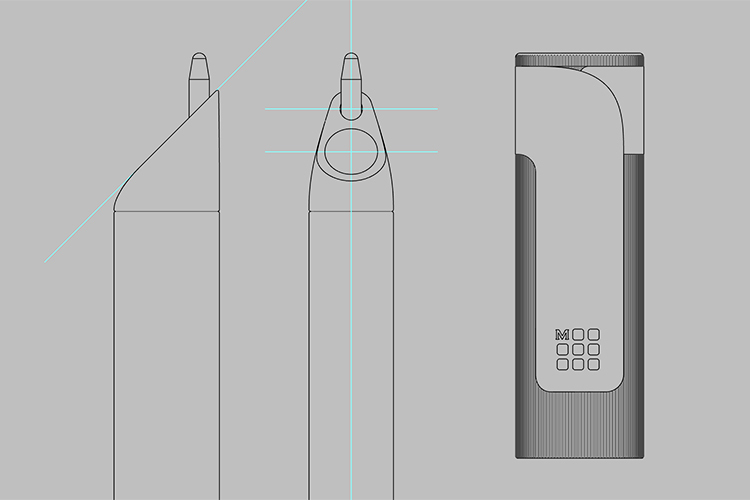 These two features are the foci of the ellipse and distinguish that particular section of the pen. 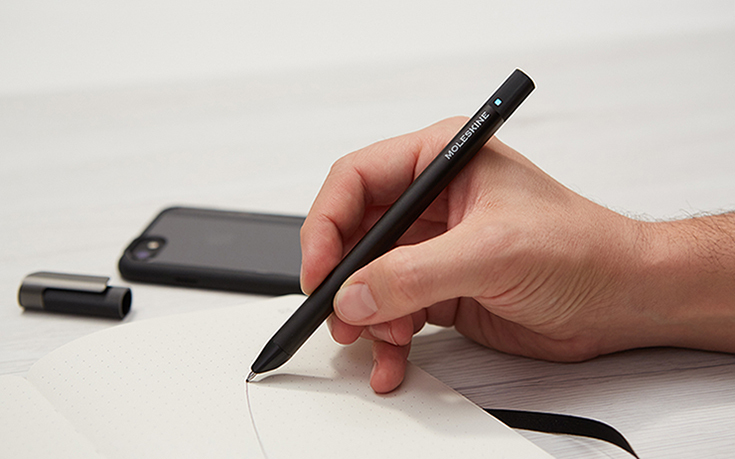 The two features coexist and allow texts and drawings printed on the notepad to immediately become virtual files that can be edited on the pc or sent by e-mail. 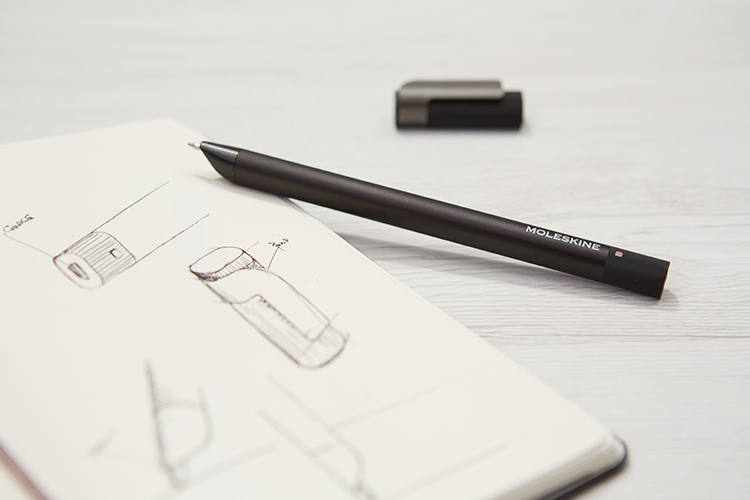 The ellipse section guarantees optimum usability and the ridged texture at the top of the pen and on the lid enhance the product to make it aesthetically pleasing to the eye and a pleasure to write with.